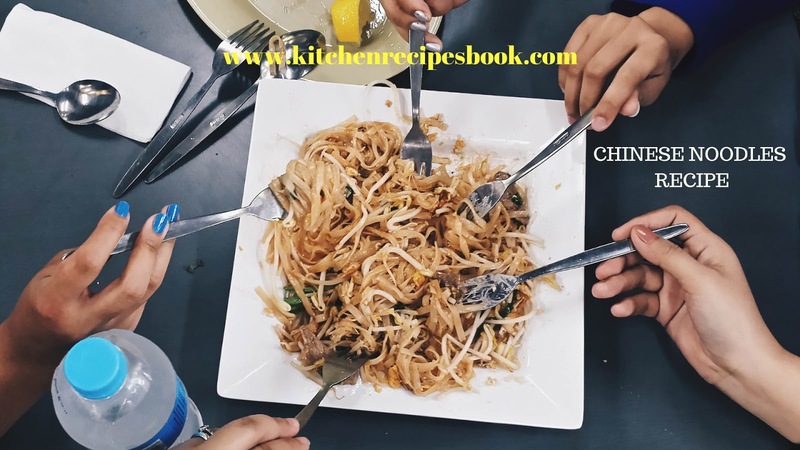 Chinese Noodles Recipe: Hi Folks, here we come back with a new recipe in our Kitchen Recipes Book.i.e, Chinese Noodles or Hakka noodles. 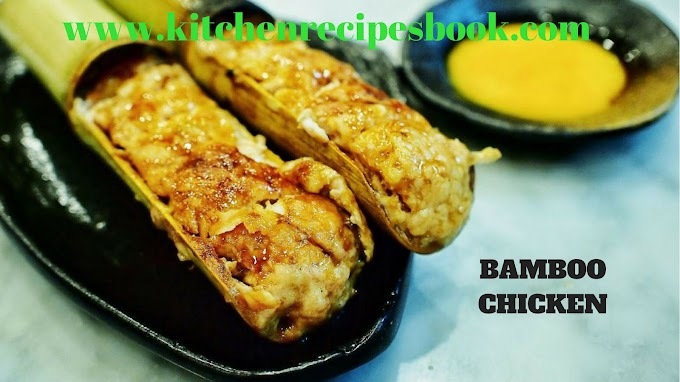 This recipe is very simple to try at home and it is a popular Indo-Chinese food. Most of the restaurants and fast food centers are served these Hakka noodles across India. Hakka noodles are the very good smell in nature and taste good, and the entire recipe has to be done in high flame only. This noodles are very spicy and follow step by step process and below-mentioned ingredients also. 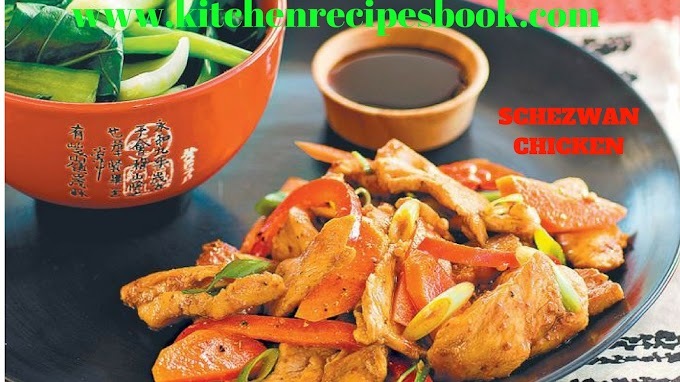 The combination of noodles and sauce or soya sauce is very amazing and mouthwatering. 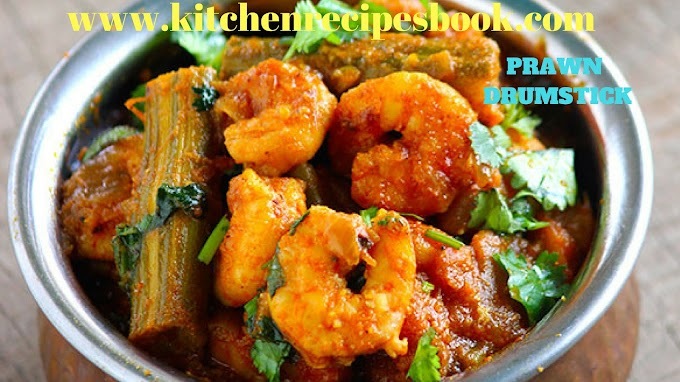 You may use tomato sauce or green chili sauce. 2 packs of noodles for 2 people. 1-1/2 tsp of oil or olive oil. 1/8 tsp of pepper powder. 2 tsp of spring onions. 2 tsp of carrot (chopped). 3 tsp of beans (finely chopped). 4 tsp of cabbage slices(chopped). 1/4 tsp of capsicum chopped. 1/2-3/4 tsp of soya sauce. First, take a bowl and add 3-4 cups of water and boil it for 3-4 minutes in a high flame. Then add noodles and follow the instructions. Drain them to a colander and rinse under water to remove excess amount of starch. Add 1 tsp of oil to the noodles. While the noodles cook, veggies are kept aside. First,swith on the flame to high and pour a little amount of oil in the pan. when the oil gets heated, then add garlic and fry for 30 seconds. Then add all remaining ingredients like spring onions, beans, chilies, mushrooms,carrot.fry all the veggies until the mushrooms get tender and keep stirring. Add cabbage and capsicum(if using). Saute the capsicum are half done yet crunchy. Pour your favorite sauces and vinegar. Add the noodles and spring onions and pepper powder. Rotate the noodles continuosly for 2 minutes. Finally, Hakka noodles or Chinese noodles are ready to serve with chili paneer. Follow all the instructions and ingredients. For making noodles turn on the flame high for good taste. Must and should follow all the instructions. For making good recipe mandatory follow the ingredients. 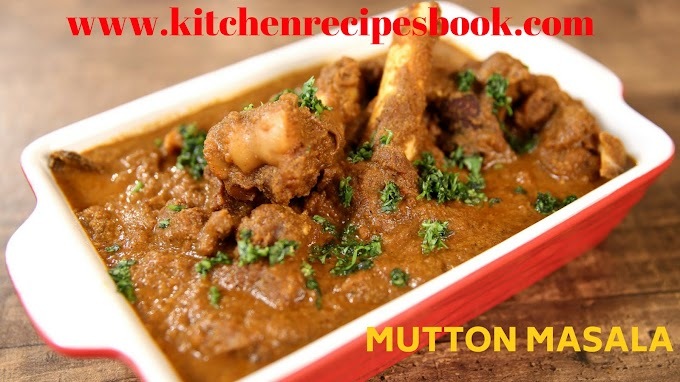 If you like our recipe then share to your foodie friends. 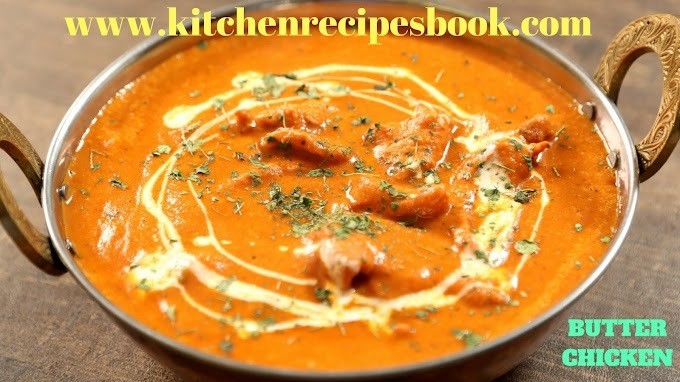 Try our recipe at home. 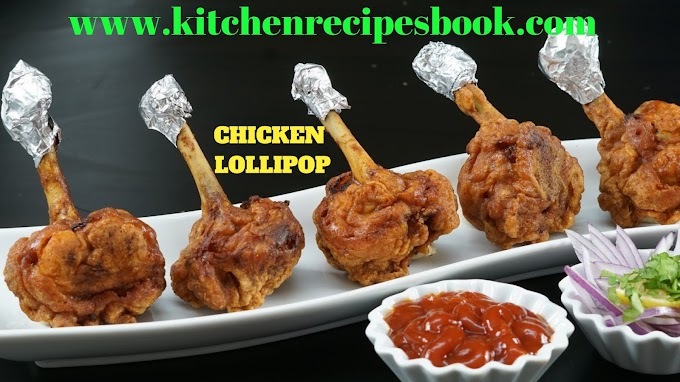 For more recipes just bookmark my website and stay updated with new recipes. 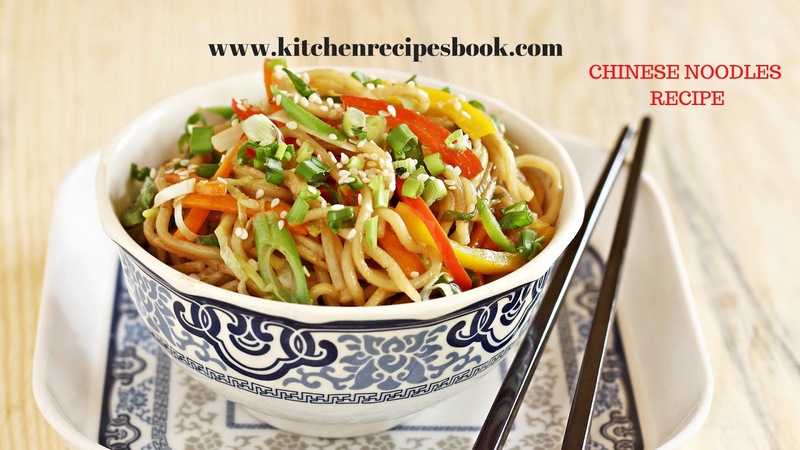 Folks, the above-mentioned recipe is Chinese Noodles or Hakka Noodles. 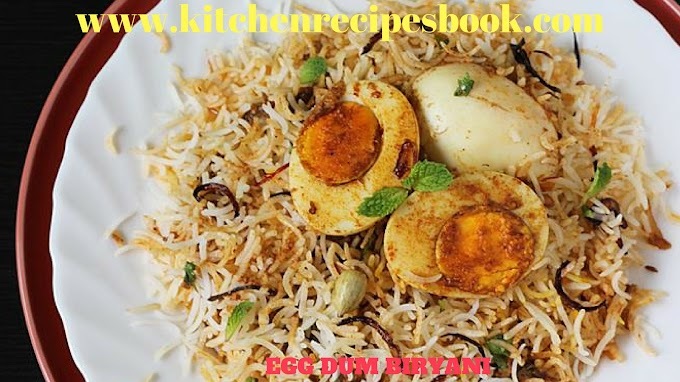 Simply if you are an egg lover then simply add to this recipe then it is Chinese egg noodles. 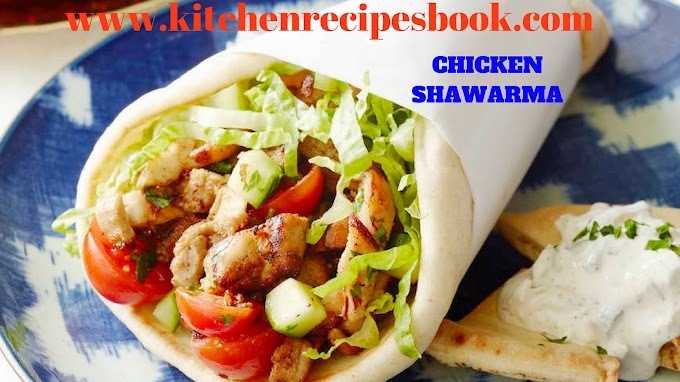 If you want any other mindblowing and mouth-watering recipes simple comment on my website and I will arrange the recipe before 48 hours as soon as possible, Stay updated with new recipes.